SAN CLEMENTE, Calif., February 1, 2019 — Seawind Foods, a trusted producer and supplier of all-natural dehydrated fruits, vegetables, and spices to industrial food processors, retailers and national consumer brands, will be exhibiting during the 2019 Southern California Institute of Food Technologists Supplier’s Night Expo in Anaheim, California at the Disneyland Hotel Exhibition Hall. Seawind’s dried fruit products are unique to the marketplace because they are guaranteed to be True NO SO2™, meaning they never contain any unnatural sulfites. Seawind does not use sulfur dioxide in its preservation and dehydration process, ensuring a high level of quality in its products. This approach to the dehydration process allows fruit to increase its nutritional integrity when it comes to Vitamin A, Iron, Calcium and other essential ingredients. 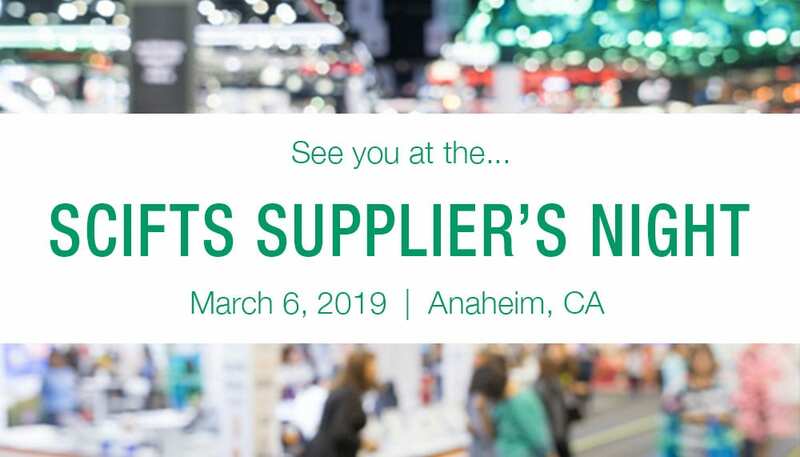 The 2019 Supplier`s Night Expo will be held on Wednesday, March 6, 2019 from 3:30 p.m. until 8:00 p.m. at the Disneyland Hotel Exhibition Hall. The annual Southern California IFT event is an opportunity for those in the industry — including professionals in Marketing, Manufacturing, Distribution, Production, QC, Packaging, Sales, QA, Sanitation, Lab Support, Technical, R&D, Nutraceutical and all other related fields to learn about the latest ingredients and products and network. 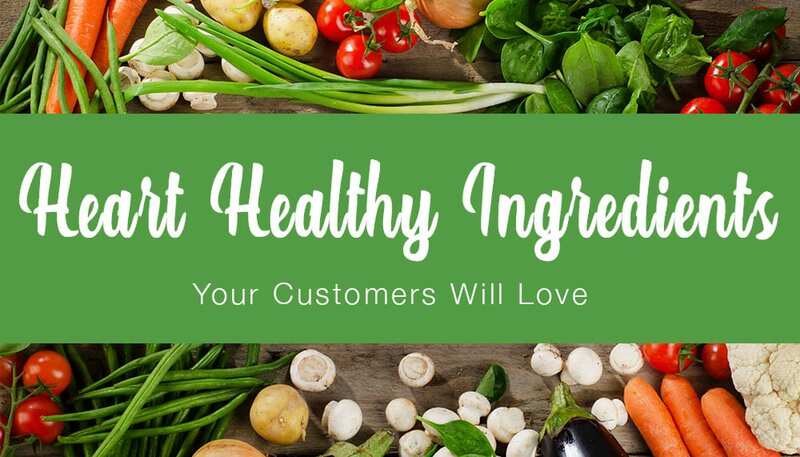 Seawind Foods will showcase its high-quality ingredients, demonstrating why their products and approach to the marketplace is positively unique. With food quality, safety, and transparency at the forefront of product development, Seawind will explain how they meet, even exceed, the strict US regulatory environment. Fruits – Seawind’s low sweetened and natural fruits are guaranteed to never contain unnatural sulfites. Fruits are available as spears, rings, chunks and dices. 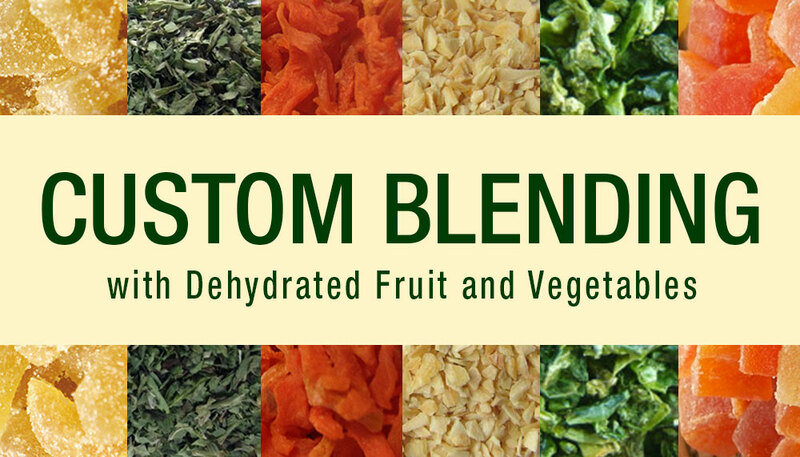 Seawind currently offers 10 varieties of fruits, offered as individual varietal or blends. The top-selling fruits are banana, pineapple, mango, crystallized ginger and papaya, with rare fruits such as Inca berries and jackfruit also available. Vegetables – Seawind continuously harvests the world to offer its premium dehydrated vegetables, available in dices, granules, flakes, powders and custom blends. 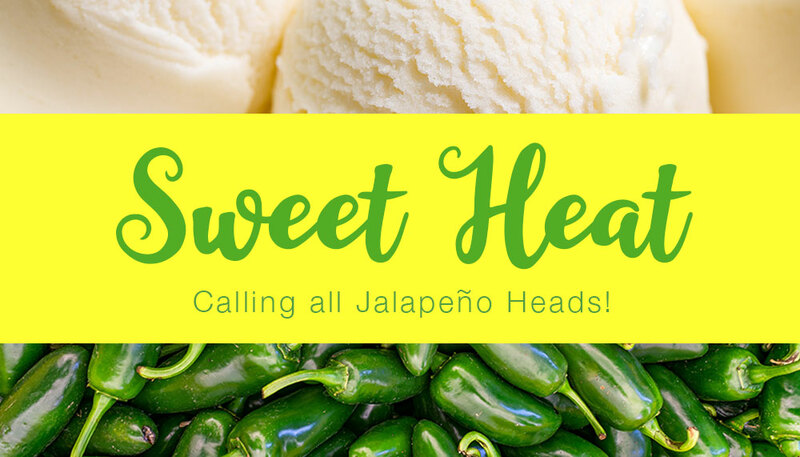 Spices – Seawind offers a range of chef-ready spice and herb varieties including jalapeno, garlic, and custom blends. Since 1987, Seawind Foods has remained a trusted producer and distributor of all-natural dehydrated fruits, vegetables and spices to industrial food processors, retailers and national consumer brands. With a commitment to excellence at every stage, Seawind sources its ingredients from carefully selected partners throughout the world and maintains a direct relationship with the growers. Seawind Foods uses zero sulfur dioxide in its dehydration process and its fruits, vegetables and spices contain no genetically modified organisms (GMO), are certified Kosher and meet all standards for Good Manufacturing Practices (GMP), Food and Drug Administration (FDA), United States Department of Agriculture (USDA) and Hazard Analysis and Critical Control Points (HACCP). In addition, every product comes with a Certificate of Analysis (COA) from a trusted third-party laboratory to verify its quality. Headquartered in San Clemente, California, the company’s supply location in Los Angeles enables in-stock orders to be shipped nationwide within 48 hours. From farm to fork, Seawind is directly involved ensuring quality is achieved at every step. For more information, visit www.SeawindFoods.com or call (949) 542-8382. Envision what the very best minds involved in the science of food can achieve when they work together: providing each and every person on the planet with a safe, nutritious, and sustainable food supply. Since 1939, IFT has been advancing the science of food and its application across the global food system by creating a dynamic forum where individuals from more than 90 countries can collaborate, learn, and grow, transforming scientific knowledge into innovative solutions for the benefit of people around the world.